The Humber Pre-Qualification scheme (PreQual) is a joint part of ConCom where the client companies share a common Pre-Qualification Questionnaire template and nominate new suppliers/contractors to be pre-qualified. The Concom team will review the evidence and reports the outcome of the PQQ to all clients in the scheme, ensuring a consistent and streamlined approached. Contractors are nominated for a PreQual by a client company, the client pays a fee per PreQual to CATCH, it is free to the contractor. A new scheme called PreVal (short for Pre-Validation) has been introduced which gives companies interested in working for the Humber bank industries a first opportunity to be Pre-validated to our Clients PQQ standards. In this situation the contractor pays for the PreVal and the outcome is reported and shared with the clients, just like PreQual. A number of companies have successfully completed PreVal and are now working for clients along in the Humber process industries. 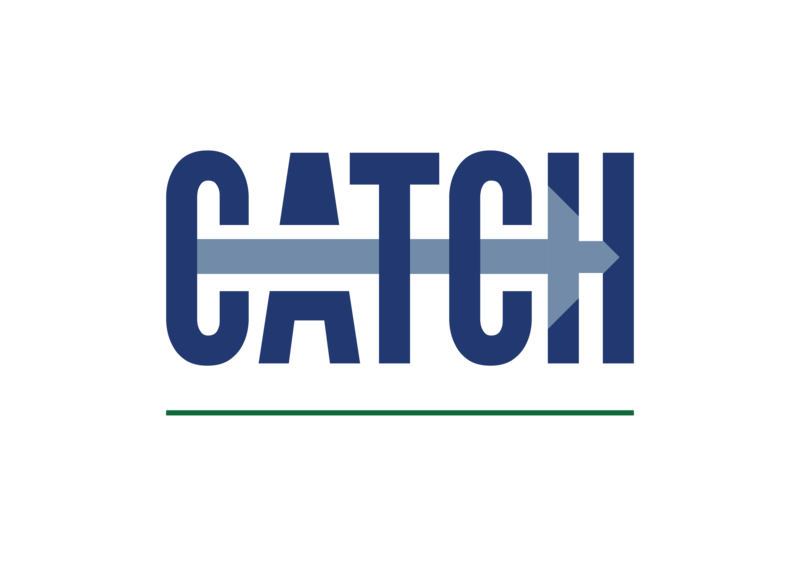 Keep up to date with upcoming events at CATCH.